Angel Face is a beauty centre that offers its clients multiple types of treatments. 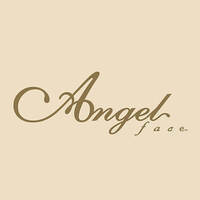 Specialising in facials, Angel Face seeks to provide skin solutions of different kinds to meet different needs. 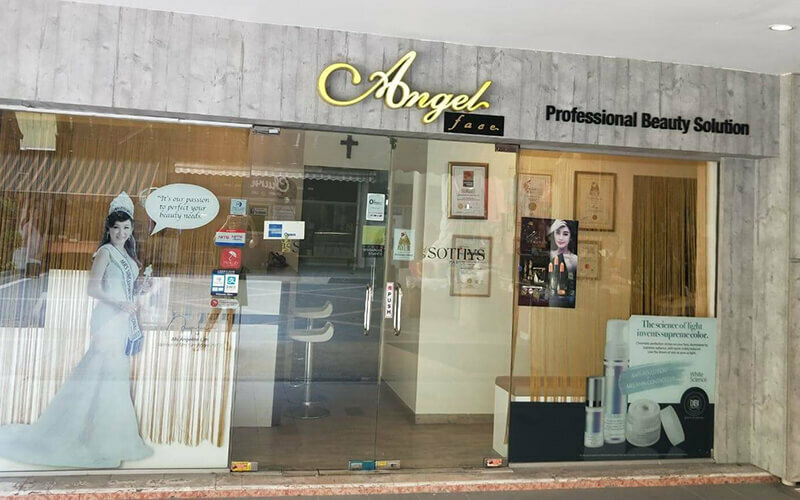 Angel Face is located in Tanjong Pagar Plaza.